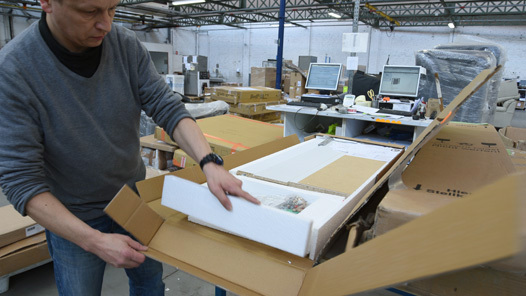 Condi Services gives a second life to articles returned in good condition by investing in a digital cutting table which realizes custom-made packaging by unit. 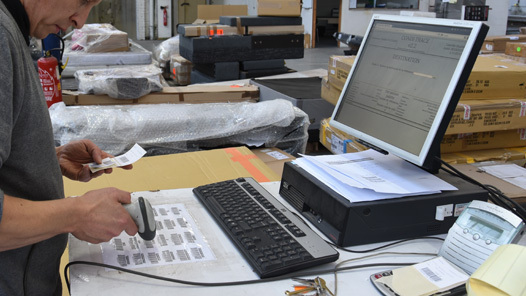 Created in 1987, and taken over by Patrick Isaert in 1999, CONDI SERVICES offers a broad range of logistical services, including order preparation, packaging, quality control, and management of returns. CONDI SERVICES also offers a logistical advice service. The development of e-commerce generates higher expectations in the final customer, and thus also in the purchaser, who expects the best possible delivery times, cost control, the traceability of products and effective follow-up. 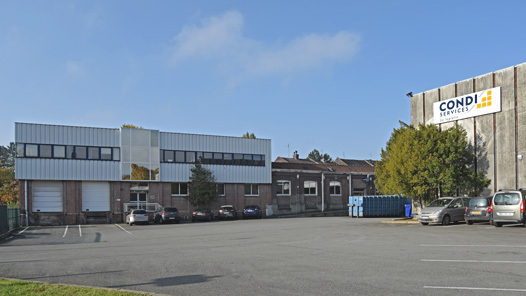 Based at several sites in the Lille metropolitan area and close to the multimodal Dourges platform, CONDI SERVICES is a direct and convenient connection to distance selling purchasers, e-commerce, retail and transport. The company employs 120 staff, all of them strongly committed to our dynamic development. Marketing any kind or product necessitates compliance with the regulations. 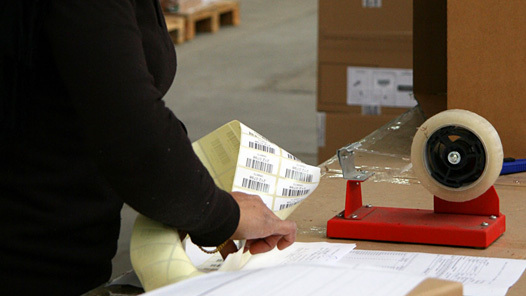 These regulations impose specific types of handling for each type of product. CONDI SERVICES is able to deal with a vast range of products from textiles to high-tech equipment (IT, electronics, digital), rapidly ensuring their compliance (updates, changing parts, legal notices etc.). Quality is an essential element in the quest to ensure customer loyalty. 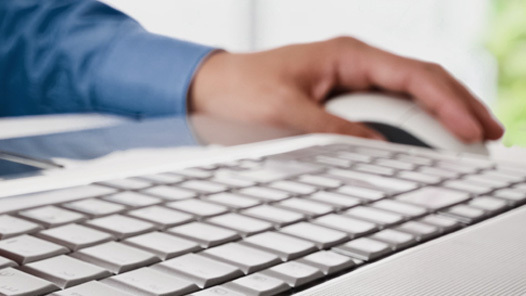 It is absolutely crucial for CONDI SERVICES’s Clients, who expect their service providers to make it a real priority. 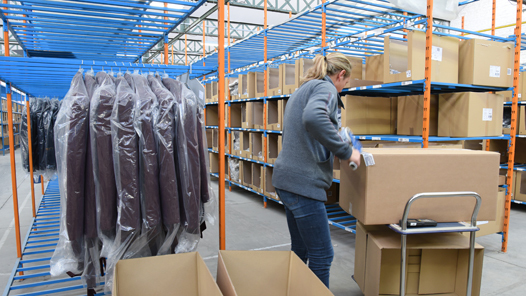 CONDI SERVICES perfectly masters the made-to-measure concept in packaging and repackaging activities, where they must respond to problems regarding packaging that is damaged or inappropriate for distance selling (e.g. format, materials). CONDI SERVICES adapts to all the purchaser’s constraints. Furthermore, CONDI SERVICES provides a toll processing solution based on precise customer specifications. Sales lead to after sales! Distance selling, retail, e-commerce, these activities involve ever-increasingly strict general terms and conditions of sale. All the more so since distributors use this as a marketing argument. CONDI SERVICES is also experienced in the fast unloading of containers, and their teams are available to work directly at their Clients’ own sites. 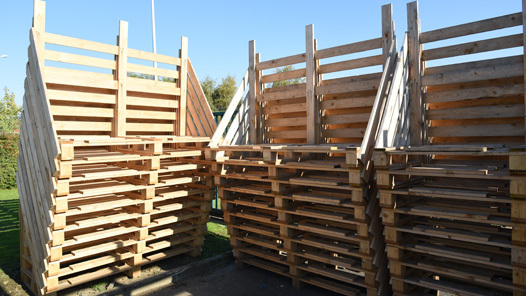 The company responds quickly to requests for cross-docking, and provides storage for products whether pallet-based or loose in its warehouses, whatever the volume. 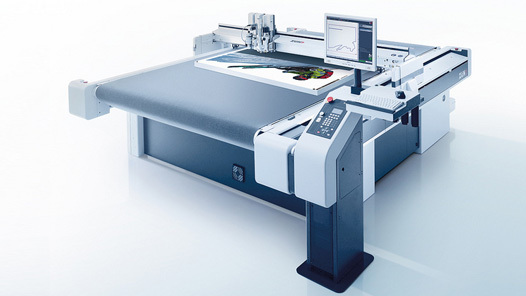 CONDI SERVICES is equipped with a digital cutting table, enabling them to produce made-to-measure packaging materials, in units or mass production, facilitating the restocking of products for further sales, whether in-store or via the internet. A logistics service provider for over 30 years, CONDI SERVICES’s extensive experience gives them a broad vision, enabling them to effectively synthesise the process models. CONDI SERVICES uses this experience to provide a new logistics advice service. Total respect for their commitments coupled with a constant demand for improvement to better serve their Clients. Maintain a trustworthy relationship with the Client through proximity. Master the environmental impact of our logistics by providing Clients with appropriate advice and permanent solutions. Being responsible and autonomous in order to guarantee the quality of our services. CONseleDIse, the CONDI SERVICES newsletter: strengthening links and bringing us closer to our Clients. 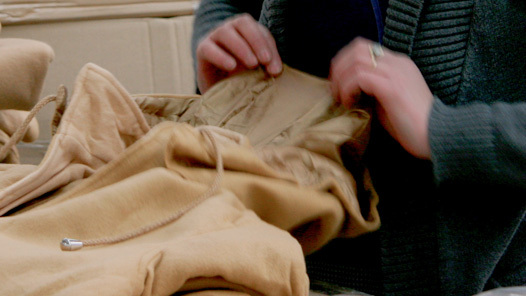 Order preparation, packing, quality control, management of returns, advice, etc.